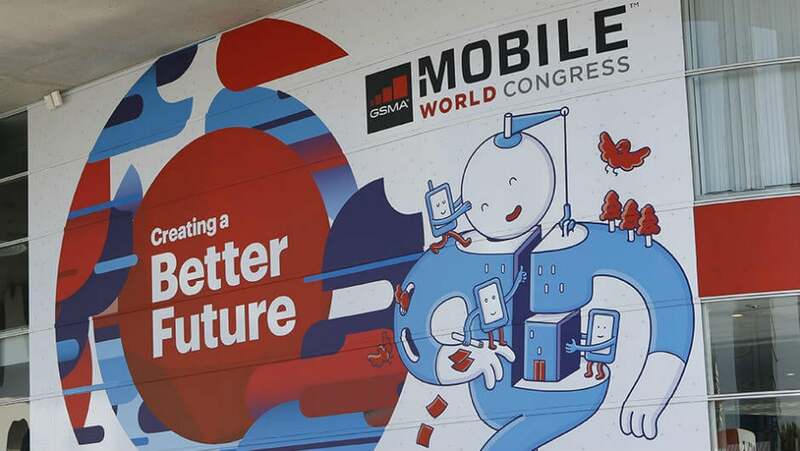 Mobile World Congress is the biggest phones trade show in the world, and MWC 2019 is set to be one of the best yet. 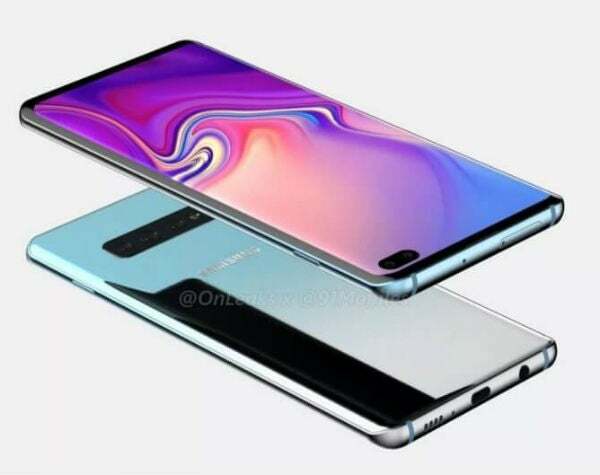 This year’s event will start on Monday February 25 and run until Thursday 28, and will likely feature 5G phones, foldable screens and a further glimpse at the Samsung S10. 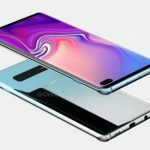 Phone companies including Samsung, LG and Sony have traditionally used the annual expo in Barcelona to launch new and exciting smartphone models. Last year’s MWC, for example, saw the launch of the Samsung Galaxy S9 and S9 Plus, five new Nokia phones, and the release of Android Go. MWC isn’t open to the public, however, with entry reserved for industry insiders and the press. We’ll be keeping a close watch on all the big announcements from this year’s event, starting with our roundup of what we’re expecting from this year’s event. Strictly speaking, the new S10 lineup won’t be revealed at MWC. Instead, Samsung’s putting on an event on February 20 — presumably to make sure it doesn’t get caught up in all the other MWC news. 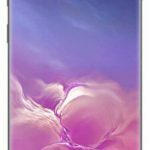 Galaxy S10 Plus (5G) – Like the S10, but with 5G compatibility. If this arrives, having the first mainstream 5G phone will be a big scalp for Samsung. The S10 range is set to be a big deal for Samsung and it should include some pretty groundbreaking new features. 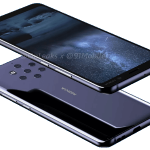 In-display speaker – This would literally turn the S10’s screen into one massive soundwave-conducting panel and would help make the phone slimmer and potentially remove bezels in their entirety. Punchole camera – We’ve seen this in a number of leaked images, so we’re pretty certain it’s going to feature. The punch hole camera differs from notched-displays by sitting the camera at the top of the display, without the rest of a notch surrounding it. This makes the overall screen intrusion smaller, and stops your phone looking like an iPhone-clone. 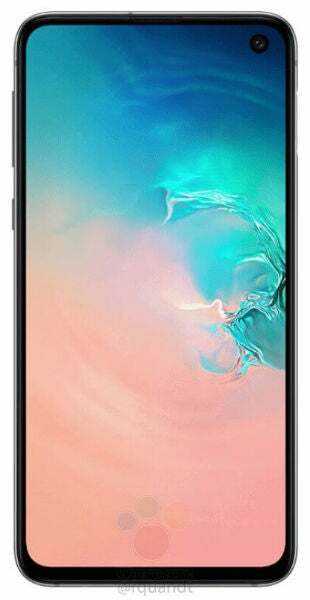 Snapdragon 855/ Exynos 9820 processor – The Snapdragon 855 is the successor to Qualcomm’s all-powerful 845 chip. It’s set to be even quicker and support 5G connectivity, something the 845 couldn’t manage. The Exynos 9820 is Samsung’s own-brand processor but is only offered in some markets — don’t expect huge performance differences, though. Alongside the reveal of the S10 lineup, Samsung is widely expected to fully unveil its folding phone. 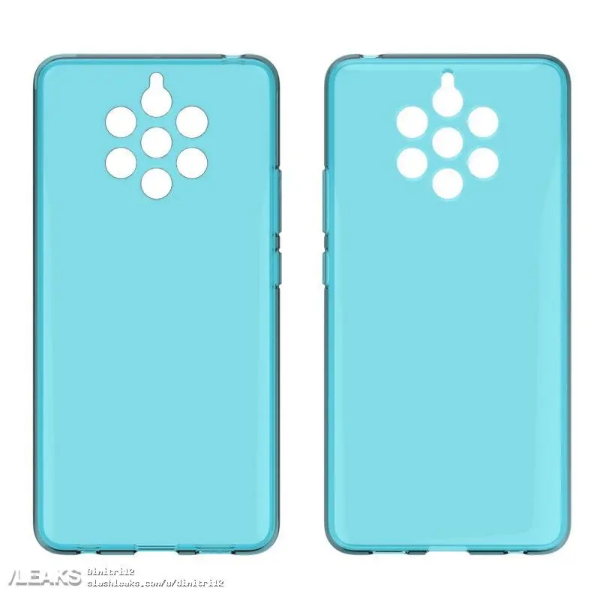 We’ve already seen a prototype of the device at a Samsung developer event in November 2018. 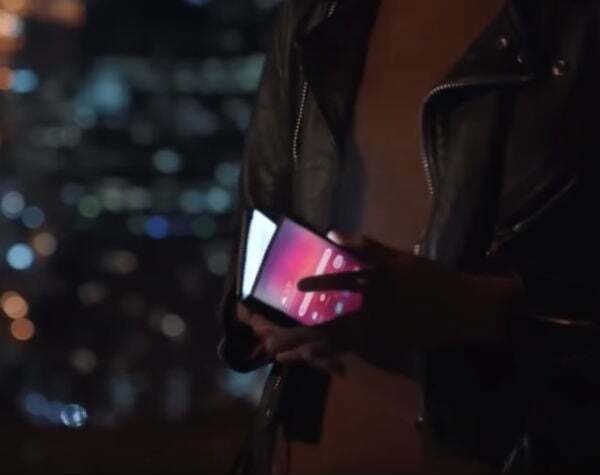 Recently, Samsung Vietnam accidentally released an advert showing the new folding phone, too. 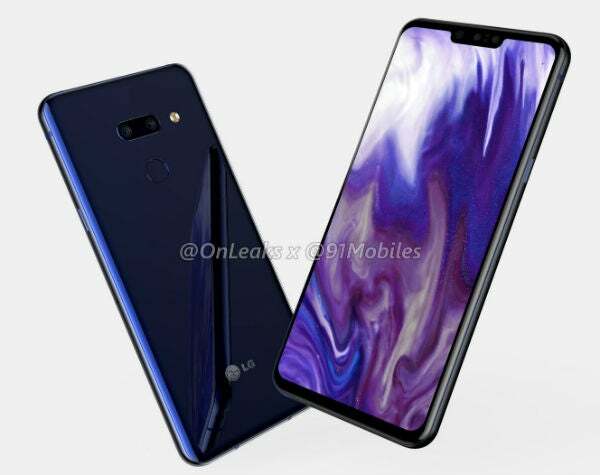 But, on February 20, we should get a proper look at the device for the first time, with a follow-up expected at MWC 2019. Uninspiring names aside, the Foldy Galaxy might have some stiff (or rather, unstiff?) competition from Huawei at MWC, as the Chinese company might be revealing its own foldable phone. Nokia announced a shedload of devices at MWC 2018, but most of them were a bit, shall we say, uninteresting. Sure, Nokia dropped an updated version of the banana phone from The Matrix, plus some new super-cheap Android Go phones, but nothing that’ll get the crowds off their feet. However, Nokia’s MWC 2019 offering might change that. We’ve been hearing about the 9 PureView and its crazy penta-lens (ie five lenses) camera setup for a while now. But, at MWC this year, we should finally get our hands on the real thing. 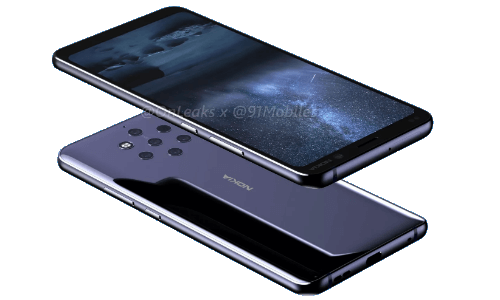 Beyond the five cameras, the Nokia 9 PureView might also get an in-display fingerprint sensor and will run Android 9 Pie. 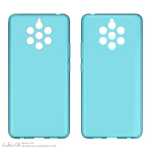 Leaked cases for the 9 PureView also show a cutout for a top-mounted 3.5mm headphone jack. Rejoice! 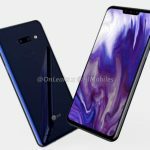 The V50 ThinQ 5G is set to be LG’s first 5G phone. All that mobile network speed will come in handy, as it should also be a serious multimedia powerhouse. Rumors suggest that the V50 will have an unfathomable 16 cameras. It will also have a massive ‘vapor chamber’ cooling system for high-performance gaming, plus a Snapdragon 855 chip and a large 4,000mAh battery. Of course, the big question is, will anyone buy it? The V-series hasn’t always performed well outside of the Asian markets where it first debuted. 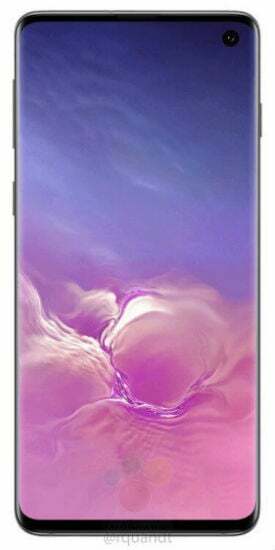 With Samsung’s improved S10 lineup, it looks like the poor sales might continue for LG, unless the V50 has something truly compelling to tempt buyers with. We know that LG will unveil the G8, (pronounced “gee eight” by the way, not “gate”) on February 24, potentially alongside the V50. We also know that it’ll likely cost around the same as the $750 G7 it replaces. So, what will the G8 look like in the metal? Some rumors have suggested there might be a second screen attachment, with the extra screen on the rear side of the display. We’re not certain how this would work in practice yet, but it would definitely be interesting to see. LG also released a cryptic MWC premier video, which simply said “Goodbye touch” on a white piece of paper. This probably hints at improved gesture controls on the G8, which could certainly make it stand out from the Android crowd. The G8 might also feature a 4K display with in-display speaker tech. If true, that could be one helluva combination. However, it’s difficult to be sure on any of the more specific rumors, as there are contradictory reports all over the internet about the G8. Either way, we’ll hopefully see a much better phone that the G7 on February 24. Let’s not forget about Sony. 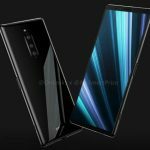 The headlines for the XZ4 suggest that it’ll have a whopping 4,400mAh battery — much larger than the battery in the 3,300mAh unit rumored to be in the Samsung S10 — and a 52Mp camera. This means we should see best-in-class battery life, or very close to it, at least, and some very detailed photos. Of course, battery size and megapixel count doesn’t necessarily translate to all-day battery life and top picture quality. But, Sony needs something to get back into the flagship phone horserace. 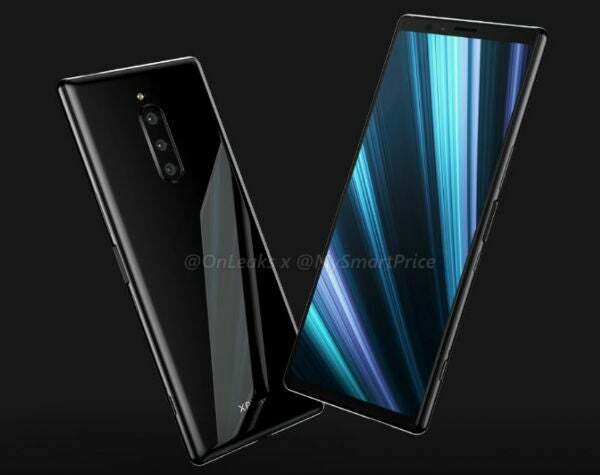 With specs like this, the XZ4 may well do it. Are Apple or Google at MWC? You’ll notice that we haven’t spoken about Apple or Google. 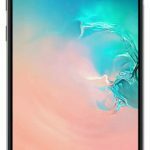 That’s because these brands tend to shy away from big trade shows, for fear of losing out on some of the hype that typically surrounds their own standalone phone launches. Google will likely be present at MWC, but will be showing off Android and Android Go alongside the phones that use those operating systems. It certainly won’t be showing off any new hardware. Apple won’t even bother showing up to MWC, as it really has no need to. However, Apple normally holds a product launch event in March, so there’s a chance (albeit a slim one) that we might see a new iPhone next month.